Some of these VR escape room games expects the player to collect and store items an inventory for later use. 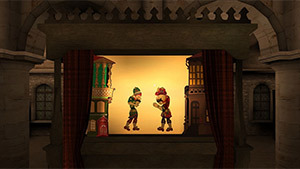 The player can use those items with interaction with other objects or found items to produce a specific interaction that will give him a hint how to progress further through the game. To make those games even more interesting, harder to finish and to add a higher replay value, we can see that developers use a procedurally generated environment and interaction to make sure that each new game plays differently. What I love about playing room escape game in virtual reality is (at least in some of them) that you really get to feel that claustrophobic feeling, being locked out in a place without just a simple way to get out. This is because your entire field of view is confined by the VR headset that draws this virtual world all around you. You feel like you are really there, and you want to get out so that strong sense of presence provokes certain emotions to surface up, which really help enhance the immersion and the overall gameplay experience. 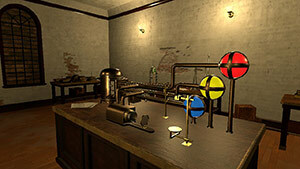 Many of those ETR VR games are single-player experiences, but some feature local or online co-operative puzzle-solving gameplay. For example, in Tales of Escape you can play together with up to 6 people, and all of you need to try to solve puzzles together—it's a great escape-the-room experience and a social experience altogether. 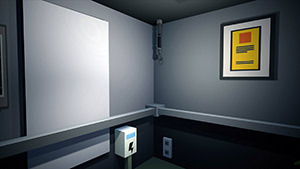 Some of them are built with a strong narrative, other are more casual and just combine collections of challenging puzzles that the player has to solve one after the other. I love when escape games are combined with a horror experience or are timed based because of that extra tension on your shoulders to solve those puzzles as fast as possible, or else you fail. Please enjoy browsing through this list of VR escape room games. 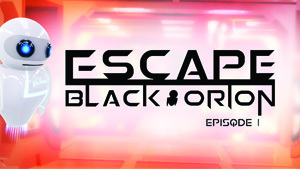 You can find escape games the most popular platforms and VR headsets, including but not limited to HTC VIve, Oculus Rift, PlayStation VR, Google Daydream, Cardboard and Gear VR. More games are added on a regular basis, so don't forget to bookmark this page and check it often to discover new great virtual reality Escape Games to play on your favorite platform. 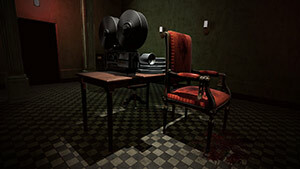 Nevrosa: Escape is an escape room virtual reality game with horror and action elements. 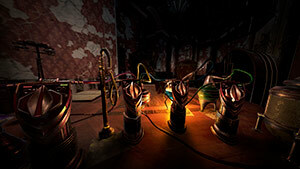 You need to find your way out of a laboratory by solving puzzles while being locked with a strange creature. There are various endings to the game based on the way you play the game. What can possibly go wrong entering an elevator? Well, I guess you need to step on and find out. 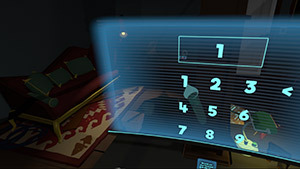 No Ordinary Elevator is a VR puzzler where the player needs to solve various logic and skill-based puzzles and challenges to get out.The game supports full locomotion alongside teleportation. 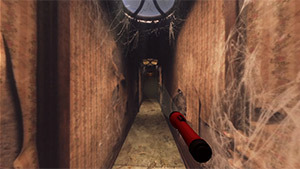 IT: Escape from Pennywise VR is a action adventure horror experience based on the IT movie by Warner Bros.
Kayip Efsaneler is a horror puzzle-adventure exploration game for Gear VR. Where you play as a warrior trying to escape an old tavern by solving puzzles that will eventually set you free. 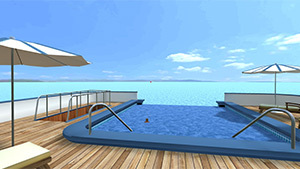 In this game, you need to escape the yacht before you are captured. The yacht has 15 rooms and areas to explore. It's an escape the room game where the player will need to search for clues and solve puzzles in order to find a way to escape. The developer promises a fun and addicting gameplay experience. Cliffstone Manor is a room-scale adventure game where a millionaire inventor who wants to recruit you for his mysterious enterprise and put you against challenging puzzles. The puzzle involves around light, sound and critical thinking, are you ready for a challenge? Deserving Life is a room-scale escape the room game. 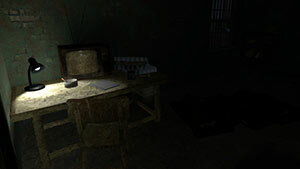 Players will need to interact with the environment, combine resource in order to overcome various obstacles and be able to escape the place. The entire experience takes place in a 8 different rooms, each one comes with its own unique set of challenges. 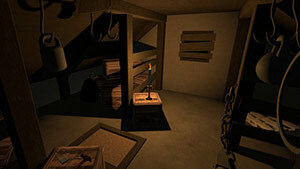 Purgation is a survival horror game where you hope of surviving lies in discovering the memories of your past. 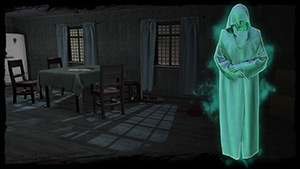 You need to escape your cell, wonder around the mansion and find clues about your past and find items that will help you escape that horrible place.